From Muslim bans to transgender bans to threats to women’s rights, there’s been a lot for Interfaith Alliance and its partners to resist. Now there’s a growing body of legislation that we can actively support, including the Equality Act and the No Ban Act. Both measures have widespread support from a diverse group of faith communities. 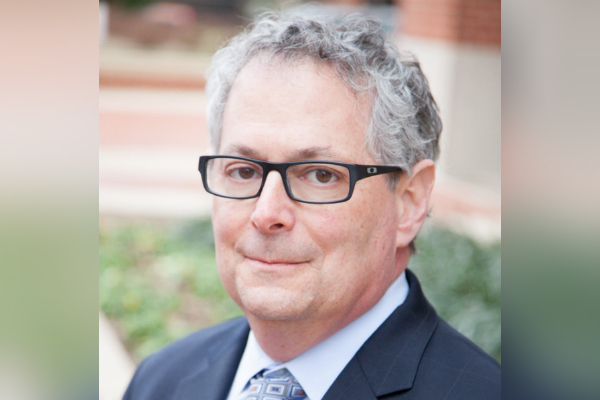 Rabbi Jack Moline, president of Interfaith Alliance, will join Welton this week on State of Belief to bring us up to speed on what’s happening on Capitol Hill. Hear the full April 13, 2019 State of Belief Radio program here.